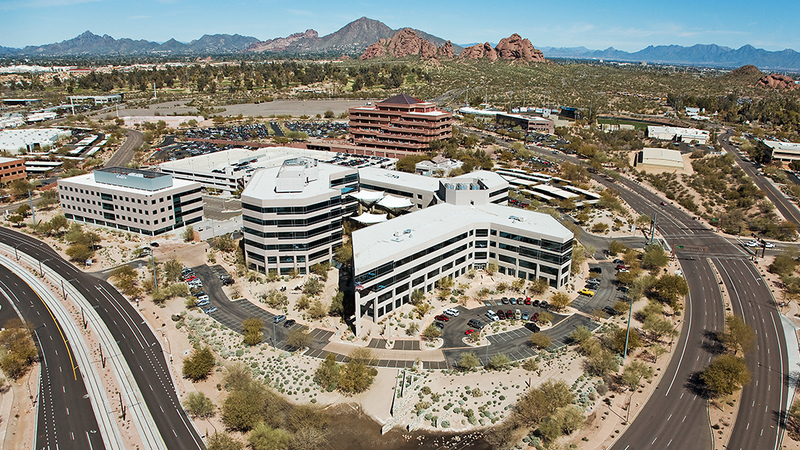 Managed the acquisition process for a 436,000 SF corporate office complex on behalf of a 3rd party owner. 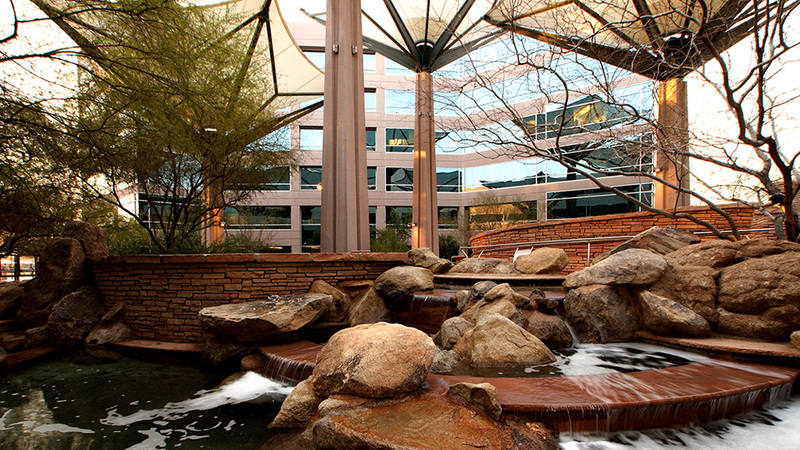 Converted the interiors and operations from a single-tenant corporate facility to a multi-tenant Class-A office. 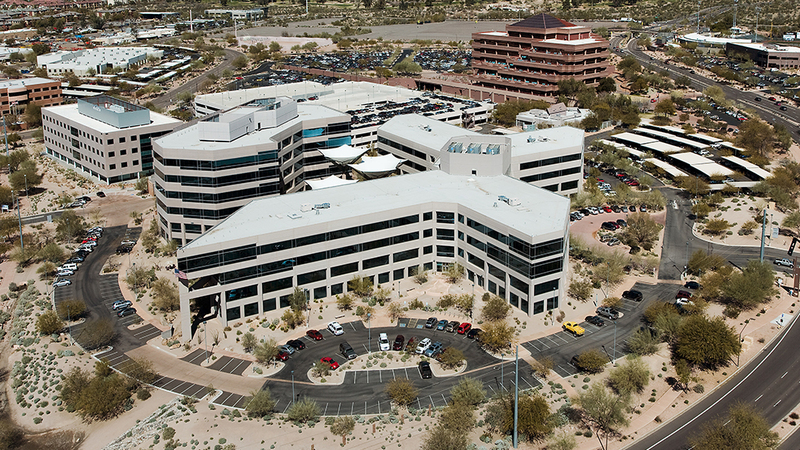 Negotiated a new 120,000 SF credit-tenant lease within six months of acquisition. 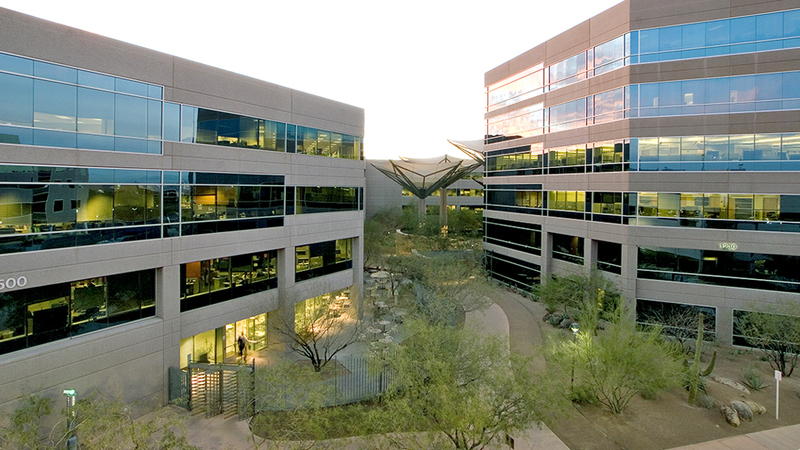 Designed and entitled a 95,000 SF 4-story pre-cast speculative office development completed in summer 2007. 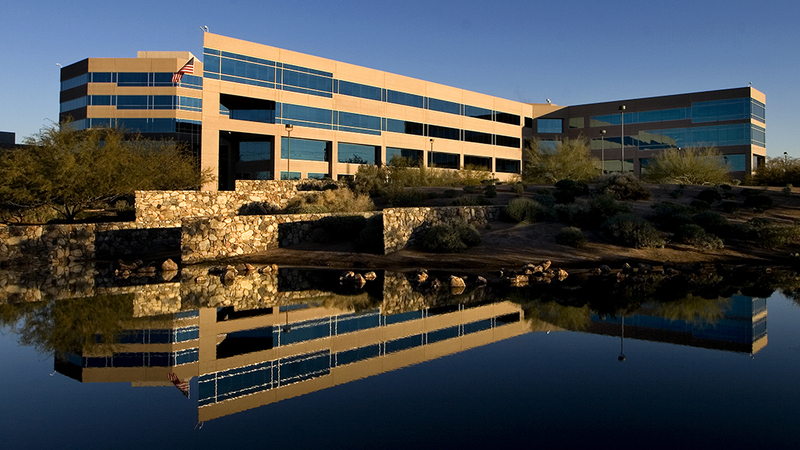 Negotiated a new 10-year 70,000 square foot corporate headquarters lease with a national credit tenant.